The first item is a mascara, the Benefit Roller Lash (here). I’ve gotten to the bottom of my trusty they’re real mascara by benefit which has been my favorite since I first purchased it, I’ve really wanted to try this one for a while now as the reviews are amazing! 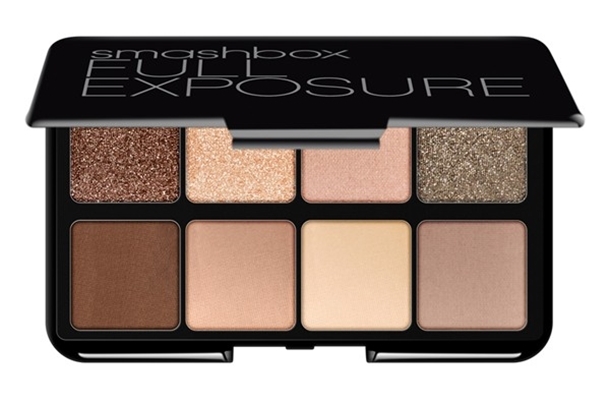 I’ve never tried any of the Smashbox eyeshadows but this one looks like it ticks all the right boxes for me! A bit of shimmer, a bit of glitter and most importantly… MATTE shadows. I love the Naked Palettes by Urban Decay but they need more matte shadows for sure! I’ve already got this product in the Moonstone shade which is the most gorgeous colour but I’d love the have the Opal (and all the rest of them!!) 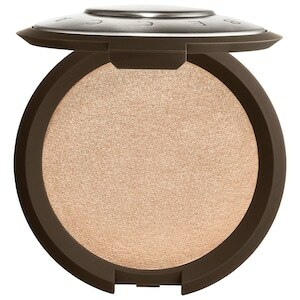 because it just looks stunning on every shade of skin tone. As you may have gathered, I love matte eyeshadow shades… and to make a whole palette of them, well it gets me very excited!!!! I love how there is a whole range of different colours in all different undertone to suit so many different looks. I’ve never been one for applying falsies with anything but my fingers but these look like they would be a help opposed to a hinderance. Hope you guys enjoyed this post, I left out most of my wants as the list would be waaaay too long! Are there any of these products that people already own and have an opinion on? Next ›Exciting News! // 100 Followers! I have the Benefit roller lash mascara and I really love it! I also own the smashbox eyeshadow palette. 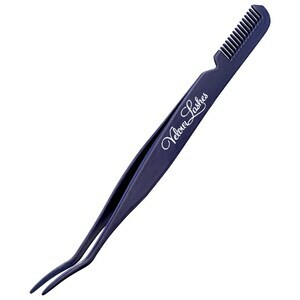 It is a pretty small size, but perfect for travel and the combo of matte and shimmer makes it very versatile! 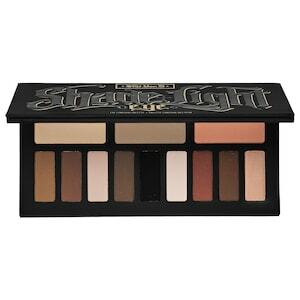 The Kat Von D Shade + Light Eye Contour Palette is amazing! The shadows are so buttery and pigmented! I love the smashbox eye shadow! Nice list, my eyes are set on Kevin Aucoin celestial powder.. but I have promised myself not to buy it till I write 50 posts! !